Are you in need of an experienced and reliable roof maintenance team? If yes, look no further than United Trade Links. 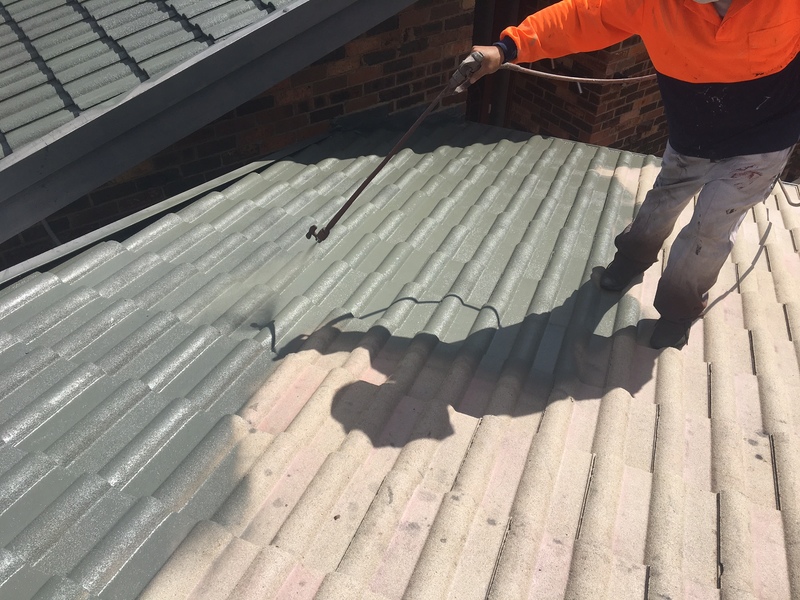 We provide a complete range of roof repair and maintenance services for both residential as well as commercial properties. We have developed a strong reputation on top quality workmanship that is competitive on price and unbeatable on service. We have dedicated punctual and professional roofers who always go out of their way to exceed the expectations of our clients. What makes our roof maintenance service superior? 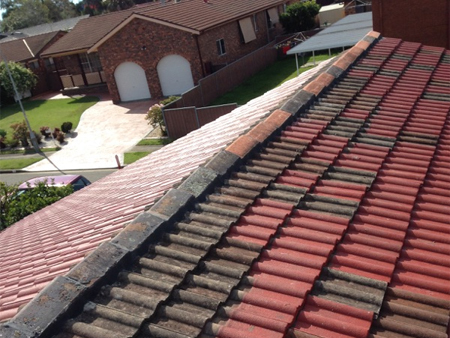 Our roof maintenance services have been designed to accommodate all of your roofing needs. At United Trade Links, we will take the time to understand your needs and expectations when we partner with you. We are a service provider that delivers best possible. Over the time, we have worked on every type of roof. We use the best materials, equipment and technology to make sure you get excellent results every time. Our expertise has helped us to work with wider range of clients, across variety of sectors. We provide solutions to wide range of problems caused by damage or the extreme weather. When it comes to roof maintenance, our roofers know everything that will help you in increasing the appeal and life of your roof. 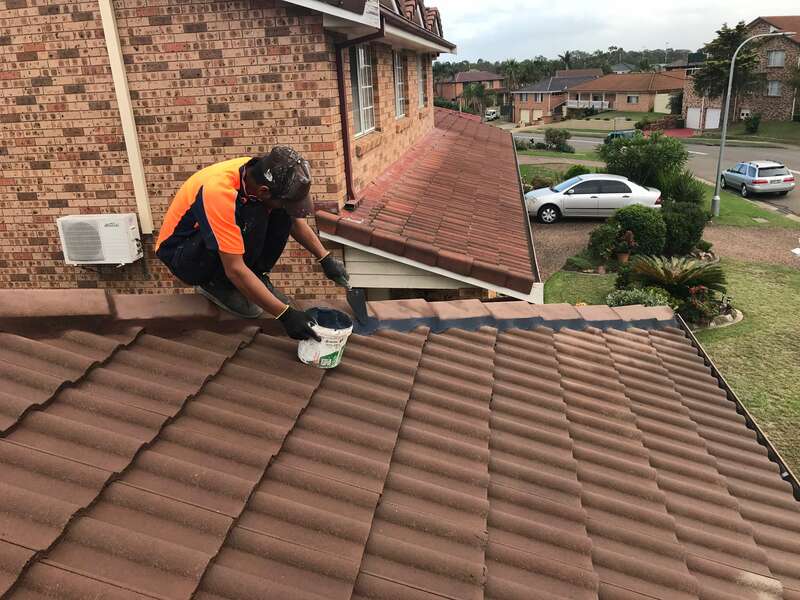 No matter what size the job or how hidden the leak, our professional roofing experts will provide you maintenance services at a great price.Call us now on 1300 698 559 to know more about our roof maintenance services.